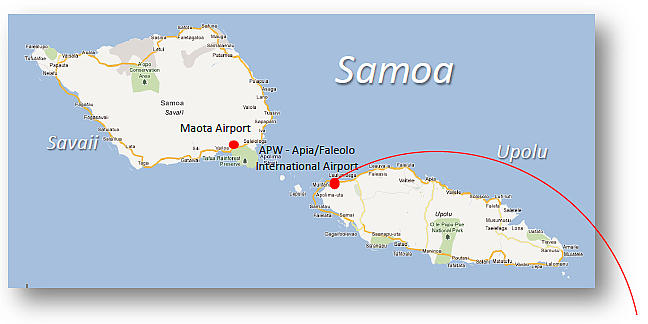 Travel and explore the Samoan islands with Inter Island Vacations - Your expert travel hostess for American Samoa, Samoa and coming soon - Tonga! 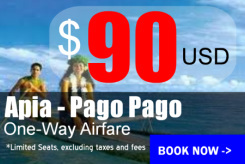 Inter Island Vacations offers daily flights on Inter Island Airways between Pago Pago and Apia/Faleolo in Independent Samoa, and domestic flights between Pago Pago and the Manu'a Islands. 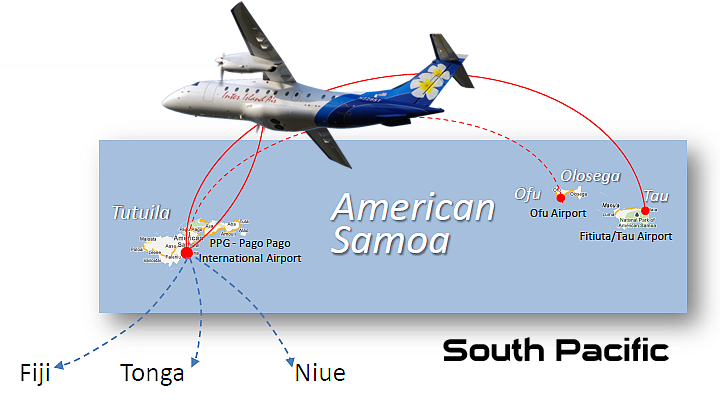 Discover the Samoan Islands with us! 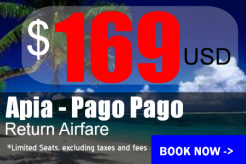 Copyright (c) 2005-2018 Inter Island Vacations, Inc. All rights reserved.